2)Pattern: Opening in the shape of diamond shape. 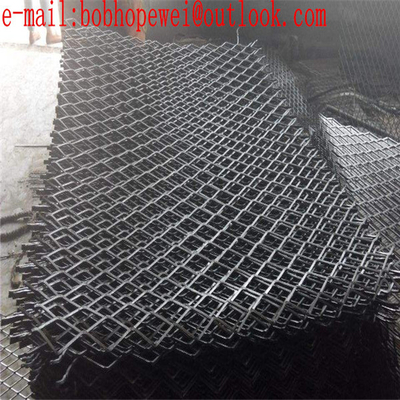 3)Features: The expanded metal mesh is strong and durable, with pleasing appearance in its shapes. Colors: silver,golded,red or as your requirements. 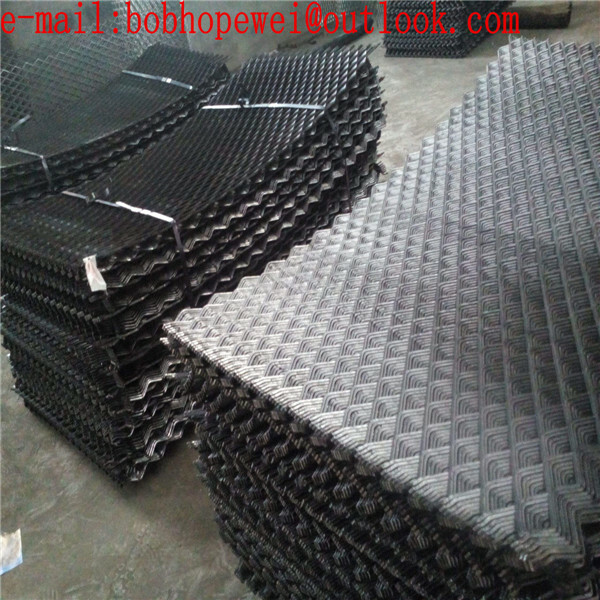 titanium, nickel, aluminum, aluminum alloy panels,etc. 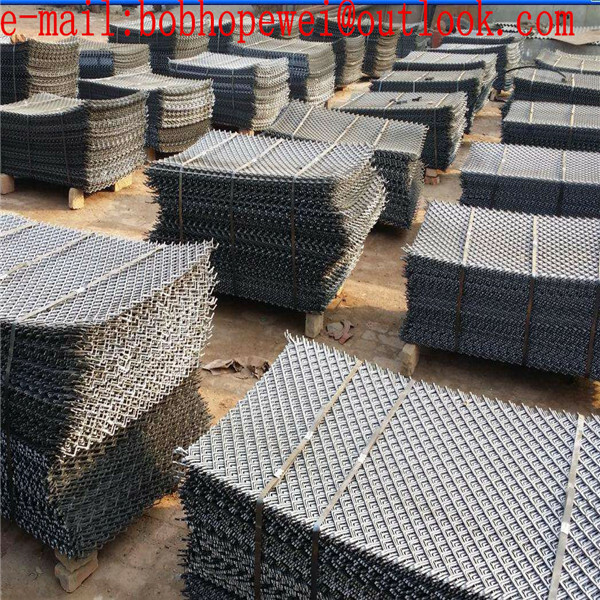 PVC coated, sprayed, plastic-coated, hot-dipped galvanized , electro galvanized, etc.
. The mesh is portable, the bearing capacity is strong, the adhesive force is strong, good permeability.
. It involves no wasted material during the production.
. The connection of mesh is uniform, convenient construction.
. Shock proof and crack prevention.
. Versatility, strong and durable, beautiful appearance. Quotation: Quotation or recommended program can be provided within a working day. 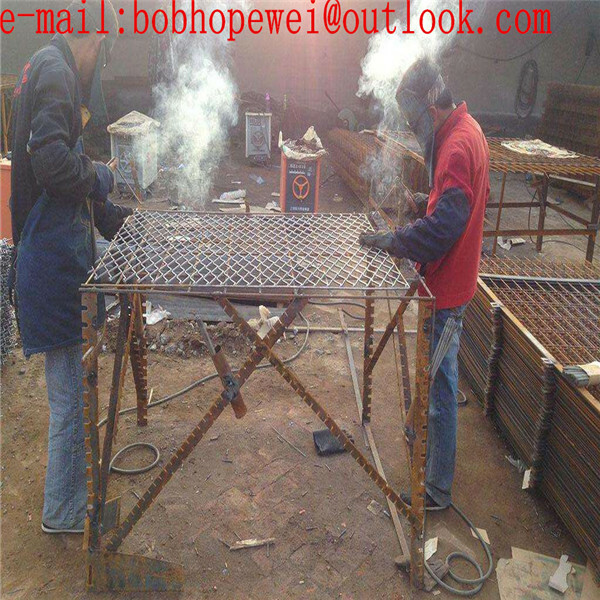 Inspection: We will finish the products' inspection before shipment and confirm the time of shipment. Storage: According to your requirement, free storage service can be provided.